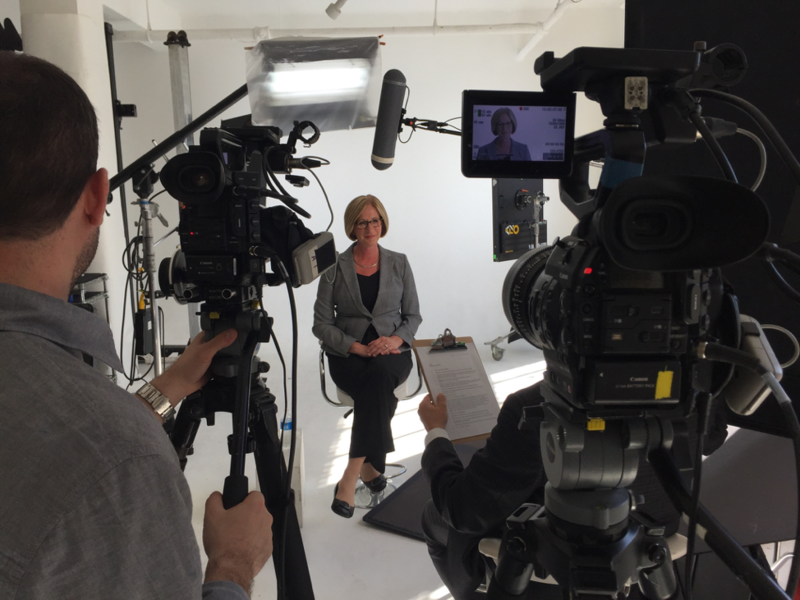 It can be tricky to make certain industries seem exciting and engaging for new prospective employees, but one of the best methods to attract new talent and get them engaged is to create high-quality company culture videos that highlight all of the benefits of working with you. Here are some ways you can use professional videos to increase excitement surrounding your company. A majority of company cultures will focus on upper management’s opinions of a company, rather than the day in the life of an average employee. However, it helps to feature honest personal stories that make your company feel “real” rather than putting on a show. By using the different viewpoints of multiple employees and letting them talk about their relationship with the company, you can paint a full picture that appeals to new recruits. 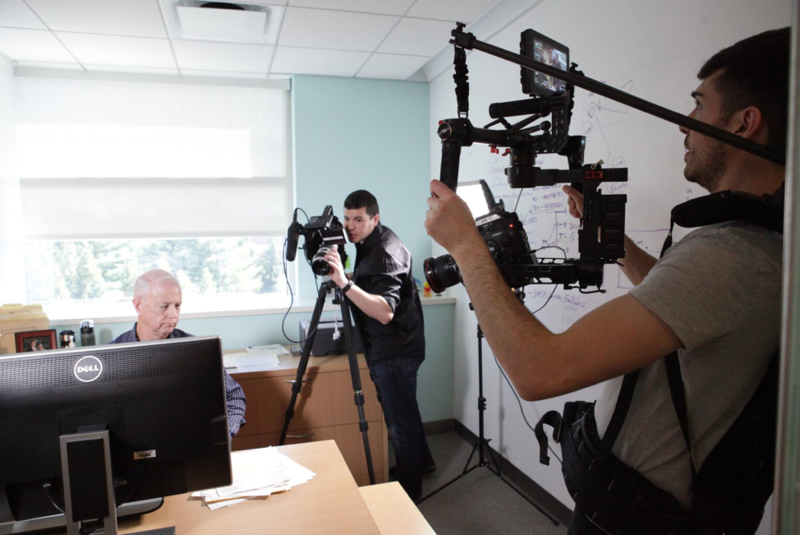 Keep in mind that employees will only have so much time in the day to film their stories, which means that preparing well-written scripts and determining your location are steps you should take to keep filming efficient. When creating a company culture video, you’ll want to make sure your video pops through the use of slick transitions and other types of effects. For example, you can use photographs to connect ideas, or mix animation with live action for an original video that holds your audience’s attention. You can also benefit from implementing a storyboarding process to establish the best shots, which will help keep the filming process smooth from start to completion. One of the most important aspects of a company culture video that new employees will want to learn about is what your company holds as its philosophy. This is why you should include your company’s specific core values in your videos, which can further help you stand out among competitors as an alluring place of employment. For example, HubSpot has a specific culture code that details what they stand for in great detail. In their videos, they do the same and make it clear what sets them apart. If your company feels lacking in heart and purpose, you won’t successfully recruit employees. Through your company culture videos, you can give your company a specific story that discusses its formation, along with a clear mission that its employees enforce. This will give prospects a real reason to work for you and support your vision. While these may seem to appear in every company culture video, they’re an important aspect that you shouldn’t ignore. “Talking head” employee interviews can give viewers a face and a voice to connect with your company, while voice over narration can help move the video along and serve as a transition between different sections of the video, while providing exposition. Taking these into account, you can take advantage of video to create effective company culture videos that truly engage and attract new recruits.